It’s on every Wednesday night! 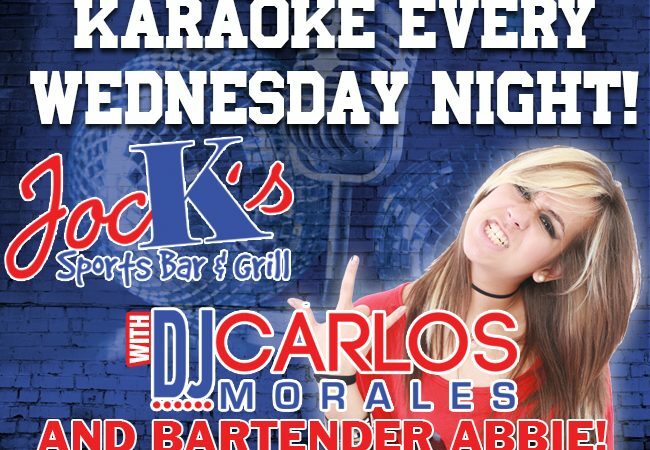 Make your mid-week plans to be at Jock’s for our World Famous “Off Key Karaoke”! 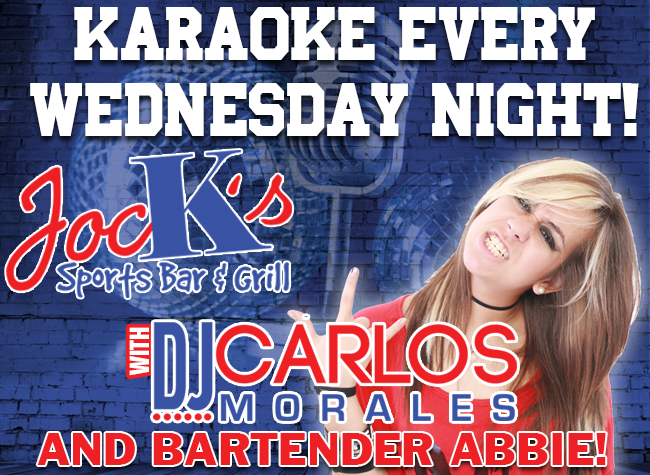 Bring a friend or 10 and join your hosts DJ Carlos Morales and Bartender Abbie this and every Wednesday night! Jock's Sports Bar and Grill | Good Game! 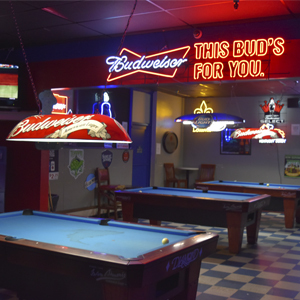 Jock's is Louisville's Neighborhood Bar located in the Breckenridge Plaza shopping center next to the bingo hall. We are open until 4:00am every night of the week 365 nights a year! ©2010-2018 Jock’s Sports Bar | Louisville, KY . All Rights Reserved.